The Rosa Cuff Ring with her angled edges and subtle raised detailing is sure to be another favourite of the collection. Our Cuff Ring from the NIAMH Collection of 2015 was such a big hit we knew we wanted to create a new Cuff ring that you’ll love just as much for 2016 and beyond. 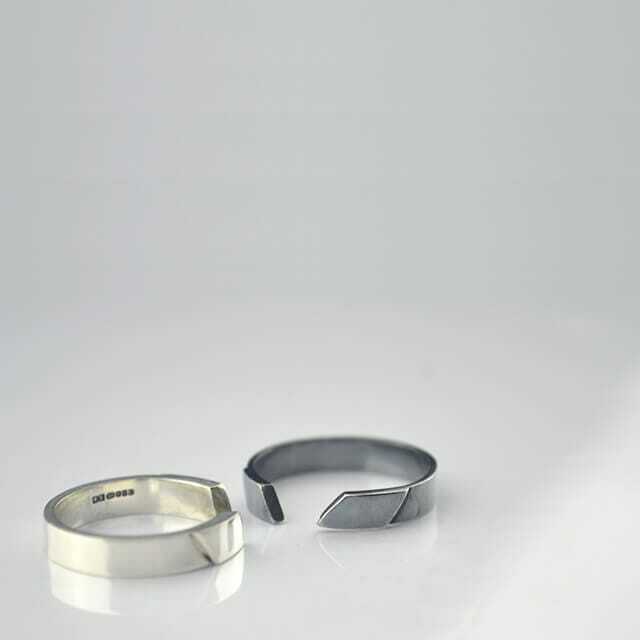 The Rosa Cuff Ring with her angled edges and subtle raised detailing is sure to be another favourite of the collection. Fantastic worn on their own but even better stacked. 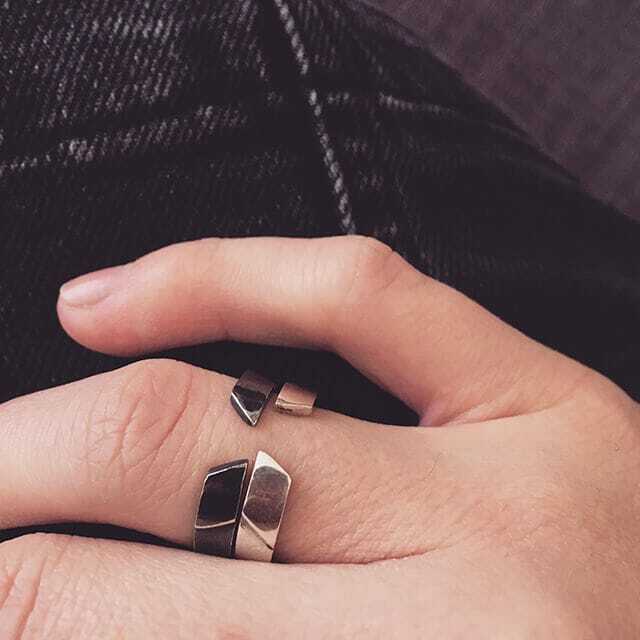 The Rosa Cuff Ring is all about simple aesthetics. The raised details and angular edge make for beautiful piece of jewellery. We recommend you stack these up, two, three, four or more, they look great layered together.